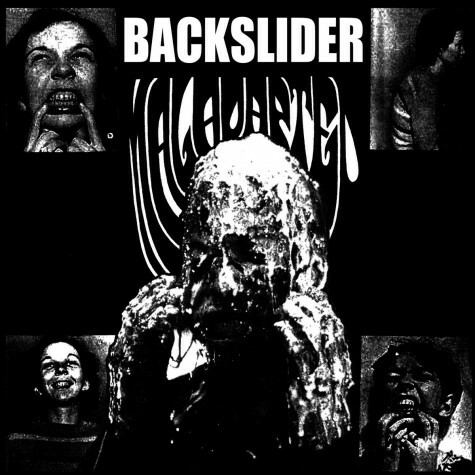 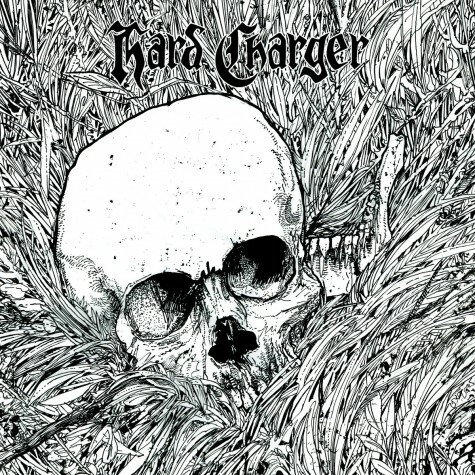 Needful Things from the Czech Rep are a long running razor sharp grind outfit churning out the goods..
BACKSLIDER return with another 7" of blasting upset-powerviolence. 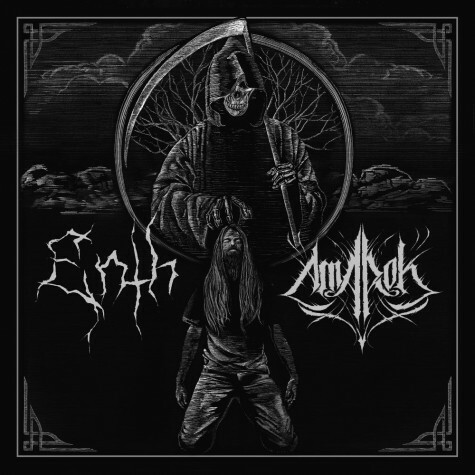 Comparisons have been made to not..
split LP with AMAROK by ENTH Split LP between those two loud doomish and sludgy bands!.. 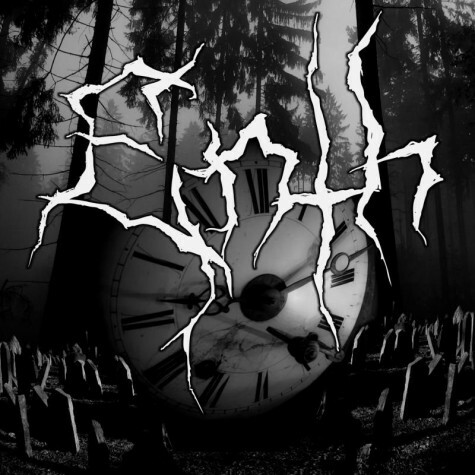 S/T LP by ENTH Amazing sludgy doom!.. 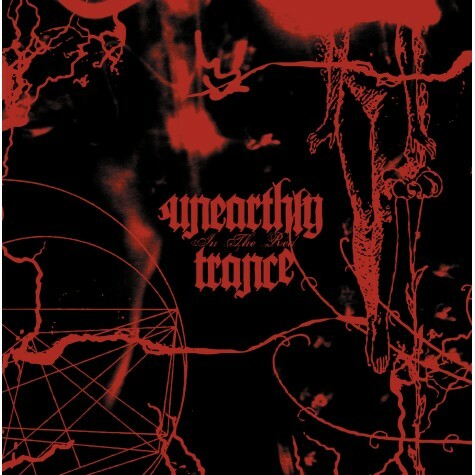 In The Red by Unearthly Trance .. 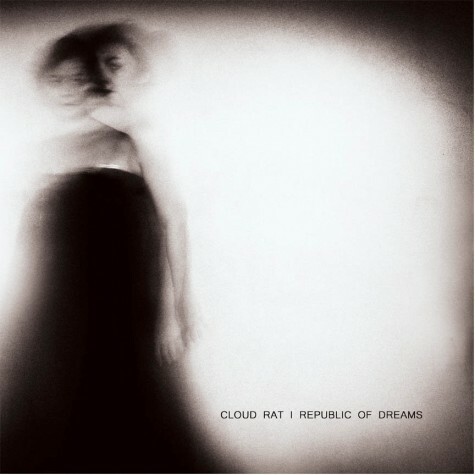 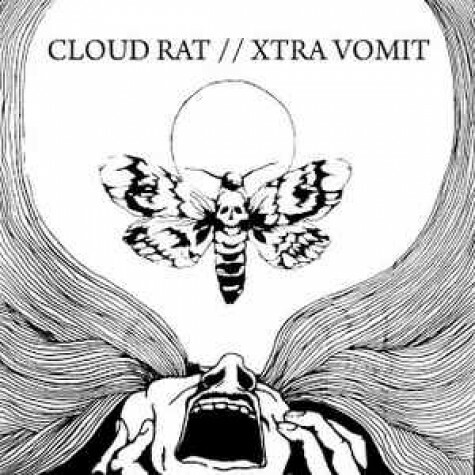 Cloud Rat / Republic Of Dreams split 12" by react with protest..
Split LP between Cloud Rat and Xtra Vomit! 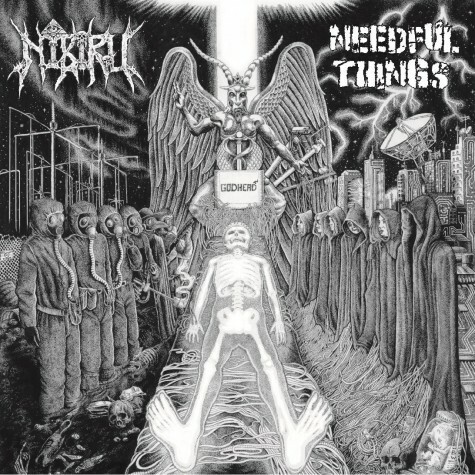 Expect some really fast stuff!!.. 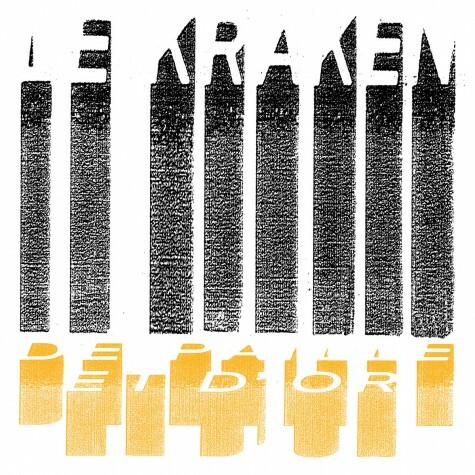 De paille et d'or by lekraken Bran new 2018 album from Montreal's Le Kraken!.. 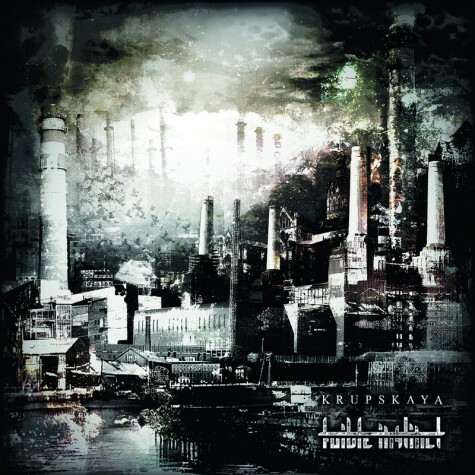 Bran new 2018 album from post-rockers Milanku!.. 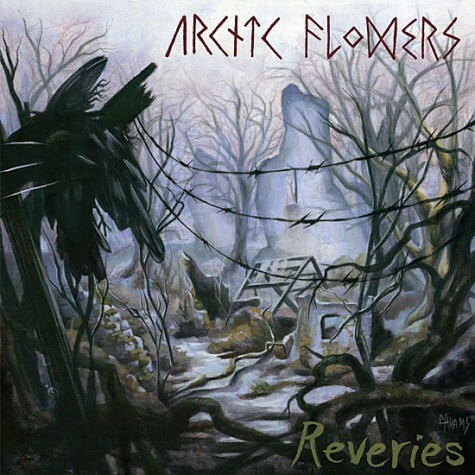 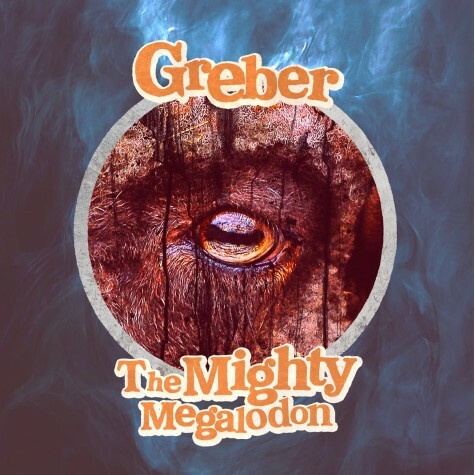 Split e.p between Greber and The Mighty Megalodon..
Arctic Flowers: Reveries by Arctic Flowers One of the most well known of Portland’s fertile p..
Hard Charger // Sights of War Split 12'' LP by Hard Charger // Sights of War ..
Resident Reptiles by Pink Fairies The legendary UK space-psych rock anarchists return with thi..
After years of silence, Stoke-on-Trent's Avant-Grind Noisefreaks KRUPSKAYA are back with a bang.. 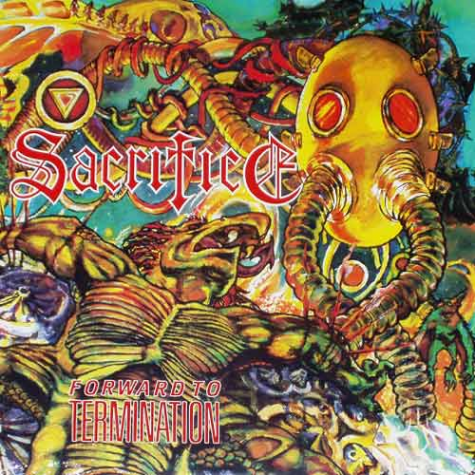 Forward to Termination is the second album by the Canadian thrash metal band Sacrifice, released in ..